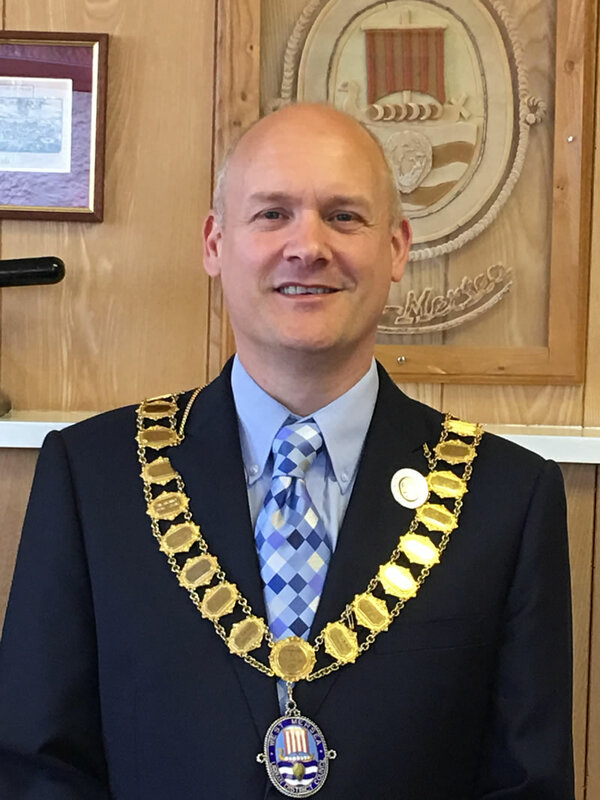 The Town Mayor elected by the Council for the year 2018/2019 is Cllr Carl Powling and the Deputy Mayor is Cllr Paula Moore. The Town Council is non political - Councillors stand as Independents serving the interests of the people - not a political party. The role of Town Councillor is voluntary - they do not receive payment. The Town Council operates a Committee system, each committee having special duties. Committees meet regularly and make recommendations to the full Council. Policy decisions are made by the full Council. Since 2009 committees have also included co-opted Mersea residents. East Mersea Parish Council serves a rural community of some 110 residents. Main Switchboard - Tel: 01206 282222 - opening hours 9am to 5pm.